We hope you enjoy your stay...upon these pages lies all our hard work. We are not an average home builder, we don't want to simply build you a home – We want to take you on a memorable journey, and an enjoyable one at that. But for now, take a smaller journey through our website. Take off your coat, grab a cup of joe, and stay a while. We hope you find something different here, something that inspires you. If you're ready to enjoy the journey, reach out to us and let's talk about making your dreams a reality. 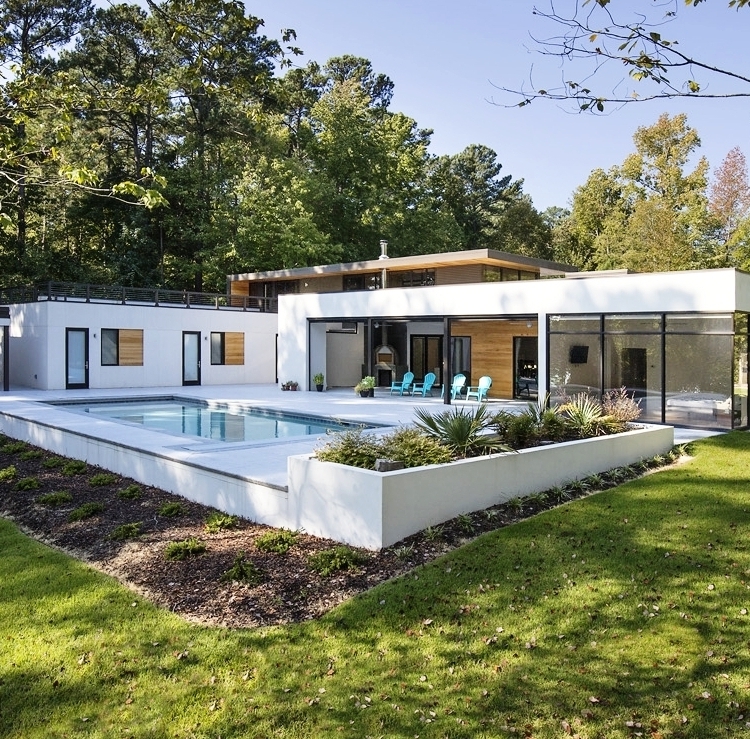 "Our vision is to become the most sought-after company by designing and building unique and innovative homes for our clients." The news is out! We're officially in the running in Columbia Metropolitan Magazine's Best of Columbia 2019 for Best Home Builder & Best General Contractor! Vote now up until Oct. 14th!